Interested in Destin Real Estate? This super-convenient, 2nd floor condo in Sandestin Golf and Beach Resort’s Beachside was just reduced $20,000. This is NOT a short sale…so it can close quickly. 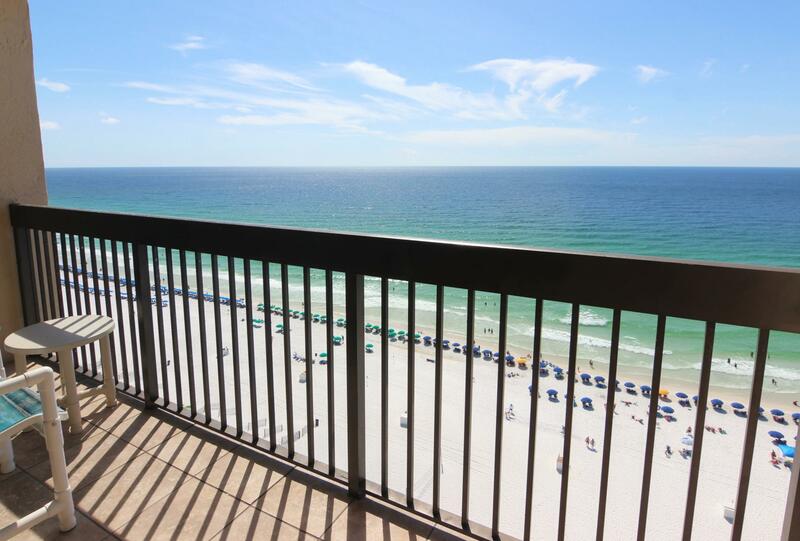 High enough for a beautiful Gulf view but close to the 2nd floor beach walkover…so no waiting for the elevator. FletcherSales Realty specializes in Sandestin real estate sales, Destin Real Estate, foreclosure sales, short sales, traditional sales and bank owned REO properties on Emerald Coast of Florida. This entry was posted in Emerald Coast Real Estate News and tagged Destin property, Sandestin FL property sales, Sandestin resort real estate news. Bookmark the permalink.